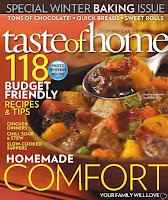 Get FREE Taste of Home Magazine One Year Digital Subscription. Just head over to their site, fill out the form on the first page and click "Continue". You'll see a message at the top that says "Thanks for your submission" and can then close out the page. You do NOT have to continue. You'll receive an email within 15 minutes containing a link to your digital issue. 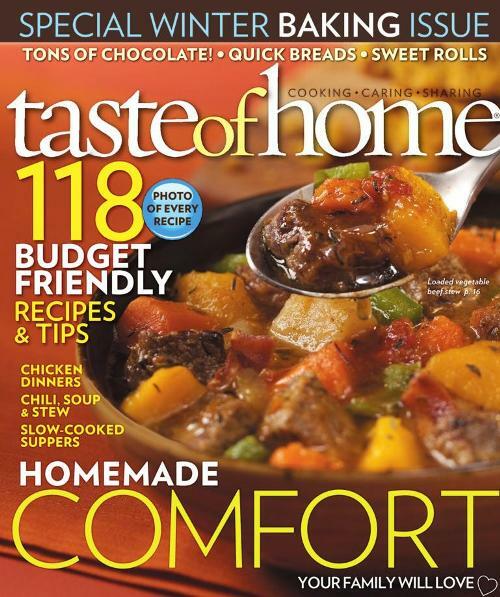 Taste of Home is America's #1 cooking magazine! Enjoy 100+ home-style recipes and tips, each a kitchen-tested family favorite made with everyday ingredients. Plus color photos of every recipe, cost-saving menus, healthy-choice dishes, casual entertaining ideas and more.